OTONEWS - The world's largest Internet companies, Google looks seriously working on autonomous car without a driver. 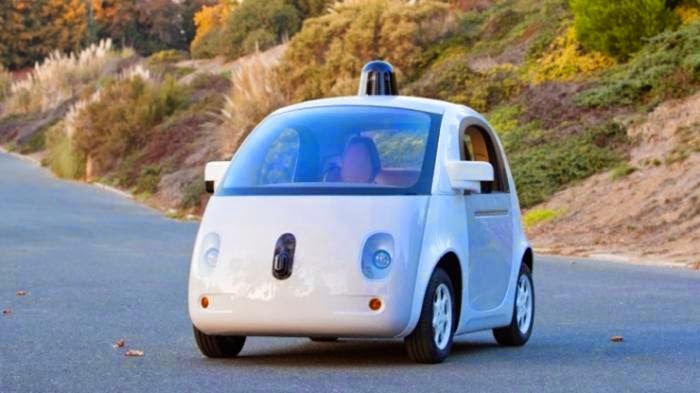 Reported recently, Google will begin testing its autonomous cars on public roads in the summer of this year. Internet giant announced, the autonomous vehicle prototypes will be tested in the Mountain View, California. Testing on public roads is done after Google conducted a series of rigorous testing at Google testing facility. Autonomous cars to be tested Google showing the same software with autonomous cars Lexus RX450h. Software that has mapped millions of kilometers of roads. During the test, the speed of the prototype was limited to only 25 miles per hour, equivalent to 40 km / h. In the next phase, Google will use a driver by adding steering wheel, gas pedal and brake pedal can be released on the autonomous car. Thus, the presence of a human driver, later they could take over the steering if necessary. Google hopes to launch a small pilot program with this prototype in the next few years. By doing so, Google can learn what people will do with their autonomous vehicle like this. 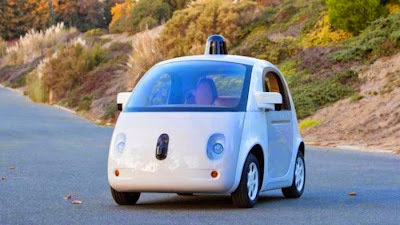 No Comment "Google Ready to Test Cars Without Drivers in Public Roads"